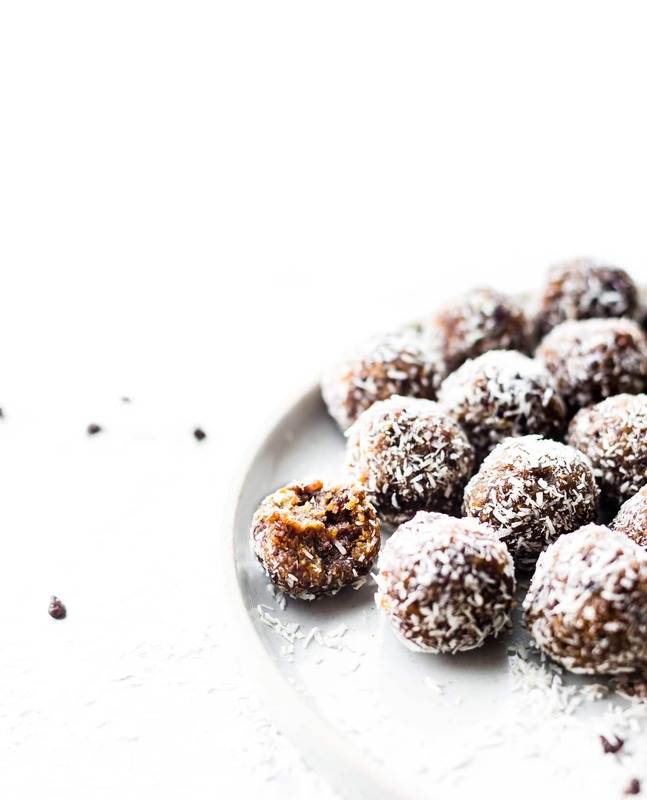 No Bake Coconut Apricot Fig Bliss Bites are the perfect superfood energy bites! No sugar added; just figs, coconut, apricots, nuts, pure dark chocolate, and a touch of sea salt. A quick wholesome snack recipe to fuel your day!! Paleo, Vegan, and Whole 30 friendly. Coconut Apricot Fig Bliss Bites! 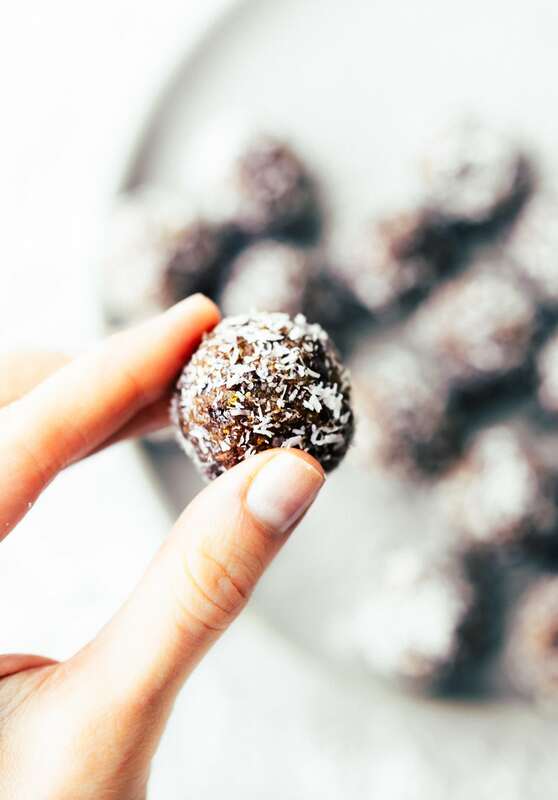 Another no bake energy bites recipe that makes my life blissfully happy! Okay, show of hands. Who could use some bliss in their life right now? Anyone? Bueller? If you are younger than 30 just ignore the Bueller comment. Ha ha! In all seriousness, I am raising both hands and feet. Totally in need of more BLISS in my life! Bliss —> Meaning utter joy or contentment! You see, in a month, I will be on vacation. I will be celebrating 10 years of marriage to this kiwi husband of mine. I will be done with all the cookbook editing and photos (um, hopefully), and I will be in a blissful state. State, as in state of HAWAII! Oh my goodness, I can’t wait. I need it, we need it. But that’s in a month. Right now, I still have lots to do, so my bliss will come in the form of food. Aka BLISS BALLS! These bliss balls…err bites? 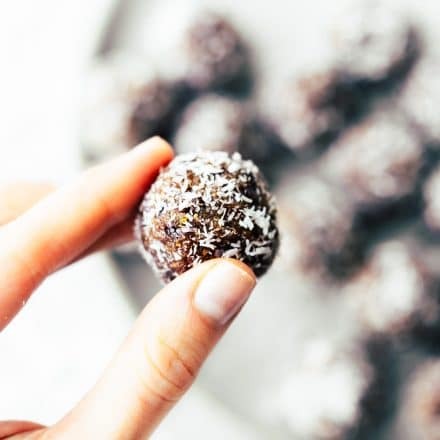 Yes, they are pure bliss for MANY things, but the main “blissful” reason is because these no bake energy bites were actually an original healthy bite flavor from 9 years ago! In fact, I used to sell them locally and ship. Crazy, huh? They make me so happy because they are truly an original and truly fueled and nourished many. Heart is full! So that’s what I am going to HONE in on today. 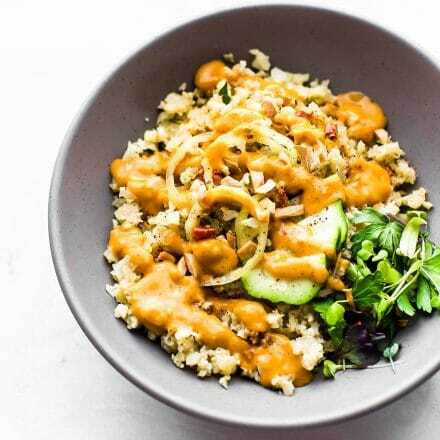 Blissful food to fuel your body, mind, and soul. That should keep me happy until vacation, right? LOL! I hope so. Okay, so about these bites. The fuel for body, mind, and soul. Let’s discuss. 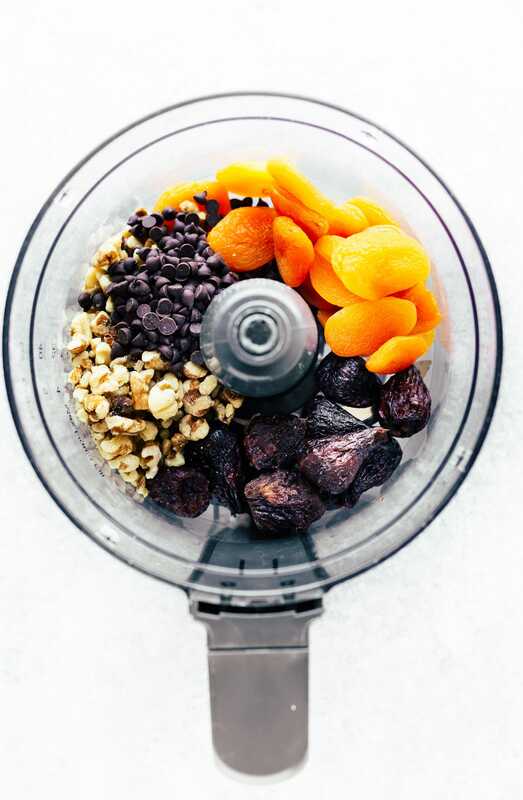 Fuel for the body – Dried Apricot, California Mission figs, nuts (or seeds if that floats your boat), coconut, and a hint of sea salt and dark chocolate. No added sugars. Just pure ENERGY in the form of fruit. The Dried Apricots and Figs will help you to add more plant based iron to you diet. Sea Salt is great for electrolyte balance. And the dark chocolate and nuts boost your antioxidant intake! Like whoa! Good stuff ya’ll. Fuel for the mind- You don’t have think twice about making these. I mean really, all you do is blend and roll. Then keep in the fridge of freezer WEEKS on end. Stock you fridge and freezer for snacking ya’ll. Simplicity makes my mind happy. Blissfully happy. Wouldn’t you agree? Fuel for the soul- Rest assured these bliss bites are the purest of pure. Nature’s candy doing it’s thing. Sweet, satisfying, nourishing, and delightful to snack on. Let’s not forget that those little nuggets of dark chocolate added are always good for the soul. Mmm k? I know what you’re thinking. Why in the world am I sharing the original healthy bite flavor? Shouldn’t I be guarding it with my life? Ya, probably. But here’s the thing. And don’t laugh too loud when I say this, but SHARING really is CARING! That and I totally believe in good karma. What goes around, comes around. If I have recipe that is so simple, good, and healthy, I’m not gonna hold out on you all. You guys let me create recipes for a living now, and for that, I am FOREVER grateful. 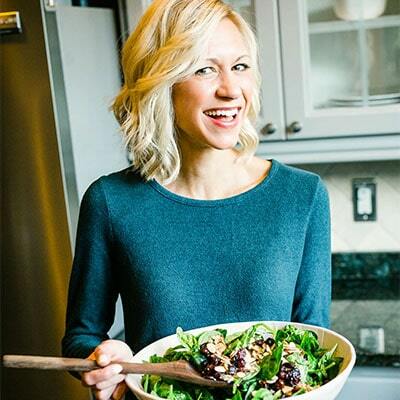 So for all you paleo, whole 30, and vegan peeps… here’s my gift to you! A one bite wonder. Pure Bliss in no bake bite form. Make them, savor them, share them, and for goodness sake be very BLISSFULLY happy! 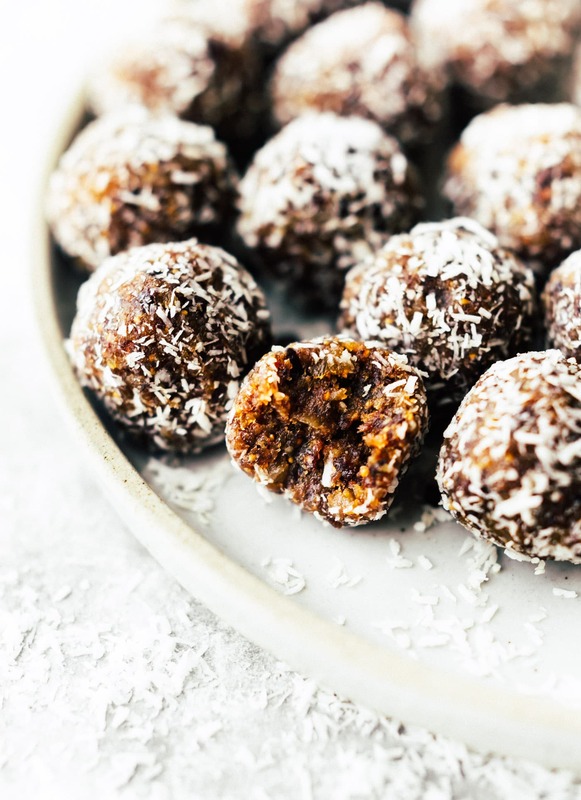 These No Bake Coconut Apricot Fig Bliss Bites are the perfect superfood energy bites! No sugar added, just figs, coconut, apricots, nuts, pure dark chocolate, and a touch of sea salt. 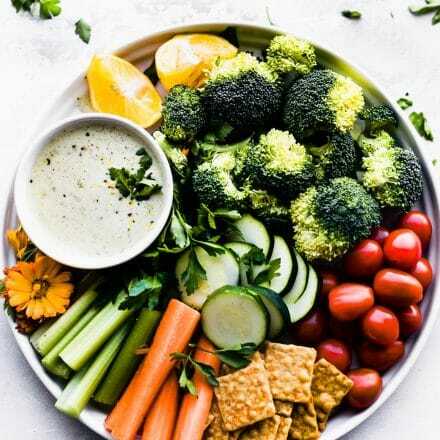 A quick wholesome snack to fuel your day!! 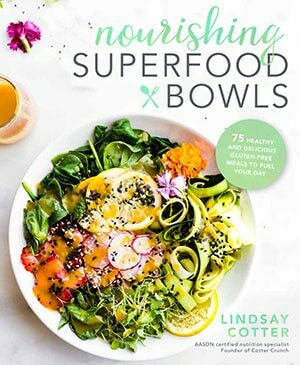 Paleo, Vegan, and Whole 30 friendly. First, make sure your fig stems are cut off and place figs, apricots, nuts, vegan dark chocolate chips in food processor. Blend but be sure not to make into a paste. You want it finely chopped. Mix well and then roll into balls/bites. Place on cookie sheet. Roll each bite in the extra shredded coconut before storing. Freeze for 30 minutes, then transfer to plastic bag or container for storage. Bites will keep in the fridge for up to 6 weeks. These keep well for weeks! Feel free to use any nut or seed. Be sure to use dried figs that are softer, not too dried out or hard. We use California Mission Figs! p.s If you haven’t noticed, I’m on a fig kick this month. I think you should join me. p.p.s Okay I lied, I did share this recipe (a slightly different version) on Katie’s Healthy Seasonal site one year ago! Crazy how time flies! 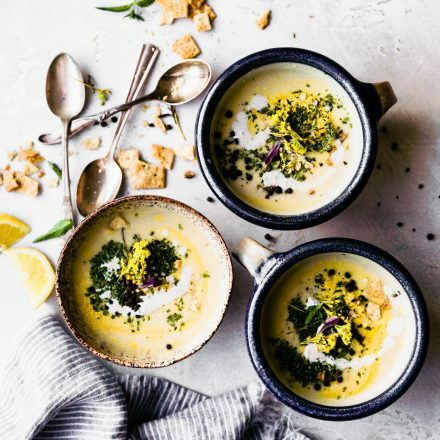 Favorite energy bite or “bliss bites” recipe? What dried fruits do you use? Dates, raisins, etc? Share the love! You always inspire me to try new foods! I have never had figs….I should get on that, huh? you haven’t had fig? that must change!!! Well. You know I love my balls. In the most ironic way possible. 😉 My favorite flavor was the Reeses one you sent me. SO GOOD. On to the important part of this – YOU’RE GOING ON VACATION!!! I hope you have the best time. You guys are long overdue! Have a great trip Lindsay! These look like the tastiest snacks ever! You DESERVE bliss my friend! I can’t imagine all the work you’ve done, but I’m sure it will all be worth it! Thank you friend! I appreciate that. 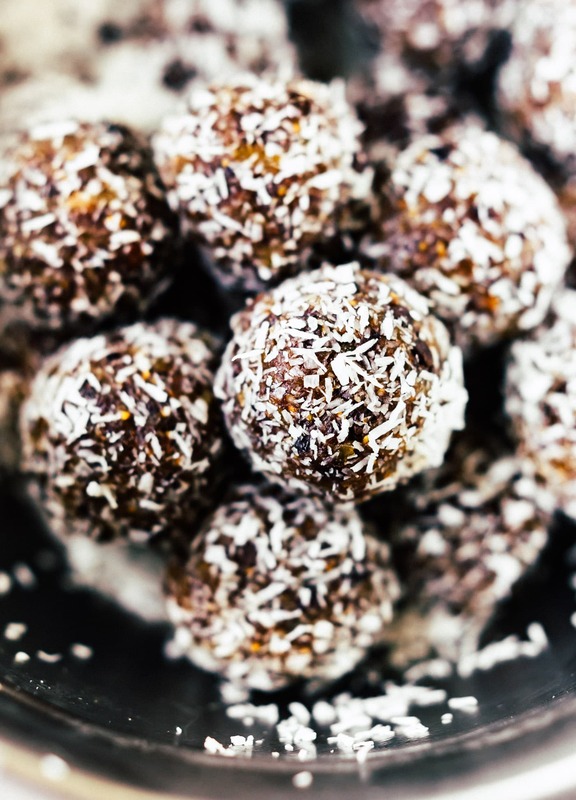 What a delicious idea to add apricots to bliss balls! And you totally deserve the break. I hope the work until then flies by! I love that you used figs as the base! I am a bigger fan of that as a base than dates. me too! Figs all the way.hey hey LOL! Sounds like you’ve got lots to look forward to Lindsay! So exciting! I love that you’re on a fig kick! 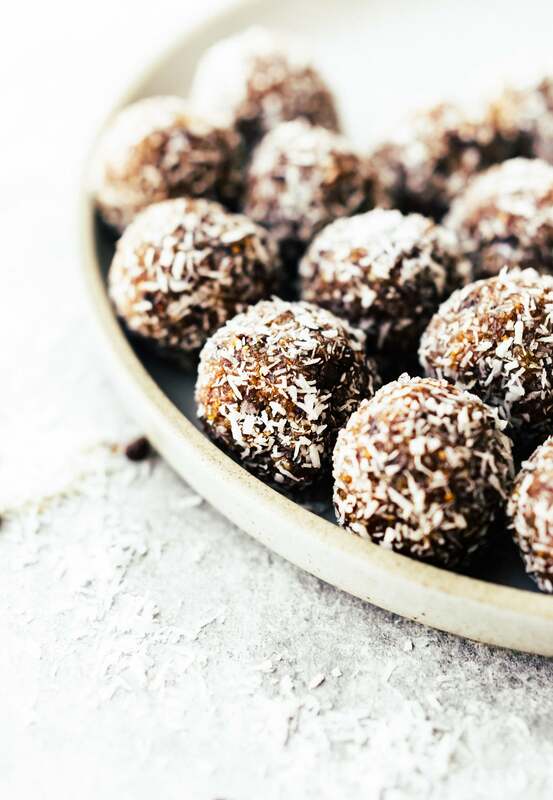 These no-bake bites sound delicious. Love the coconut and apricots too! On my list! So many awesome things are going on for you right now, girl! The last bits of cookbook/photo editing are the hardest, but I have full faith your book is going to turn out AMAZING! Huge congrats! And what an amazing way to celebrate 10 years of marriage…pack me in your carry-on, please and thank you?! These bites are definitely a must-try…they look so flavorful and perfect for snacking on the daily. Love these little bites. And always appreciate a good Buellet comment too! These look so good! I usually use dates, but I love your idea to mix it up with figs and apricots. Im so jealous of your Hawaii trip!! Have so much fun!! These energy bites look amazing, definitely going to try these out!! Thank you! We haven’t had a real vacation in 10 years. And it was on our honeymoon. And my husband was sick. LOL! You had me at fig + chocolate! 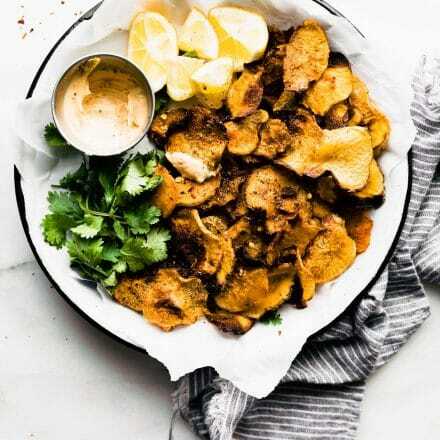 Such a perfect snack recipe for any day of the week! I love bliss balls or energy bites or whatever you want to call ’em haha. I made apricot ones myself not so long ago… and I love figs too… I know I’d love these! Bliss because it’s just more fun that balls. LOL! Wow, so much flavor, fiber, texture, and sweetness in one bite! The coconut, apricot, and chocolate combination sounds wonderful! 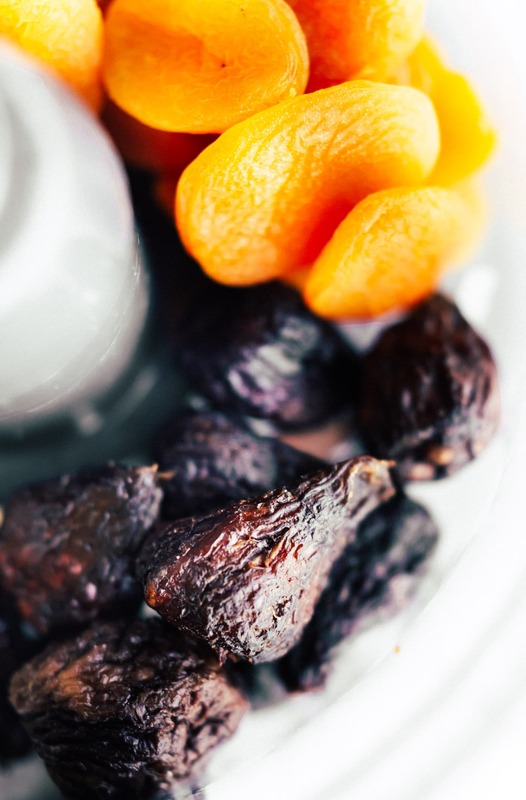 I love using raisins for bliss bites/balls, because they’re usually the most cost effective, but I do love the flavors of dates or apricots too. I’m not sure I’ve tried actual figs, but I have tried fig jam which was amazing! reall amazing!! thanks for sharing….. I want to make these for my friends and I, but one of us is allergic to walnuts! I saw you wrote using “a nut of your choice” as an alternative, but do you personally have a recommended substitute? I’d hate to use a nut that didn’t mesh well with the other flavors! no prob! Can she have pecans? Those work too!